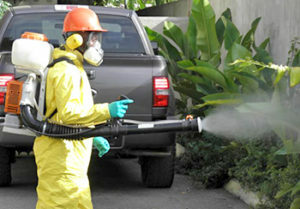 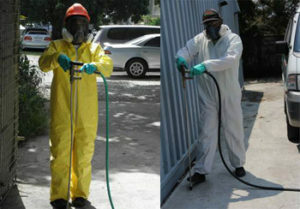 LeaPro has a track record of providing impeccable pest control services in Jamaica, W.I. 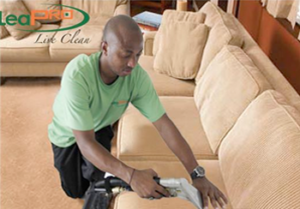 for over 30 years. 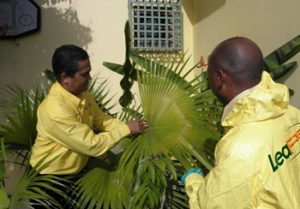 Built on the highest standards of integrity, LeaPro Limited is a Jamaican owned, operated and branded Pest Maintenance, Pest Prevention, Pest Management and Professional Cleaning Company that is led by Wayne Leahong and his extraordinary LeaPro Team. 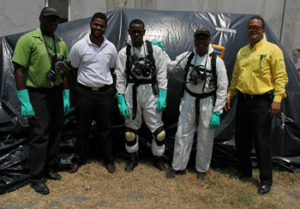 Since 1986 LeaPro has been expanding into areas that have successfully boosted the LeaPro Pest Maintenance business in Jamaica, W.I. 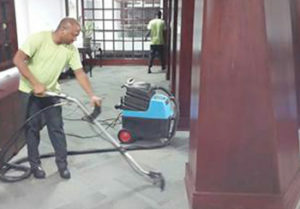 LeaPro provides professional islandwide delivery of a wide range of services such as commercial and domestic pest control, professional cleaning and power washing.